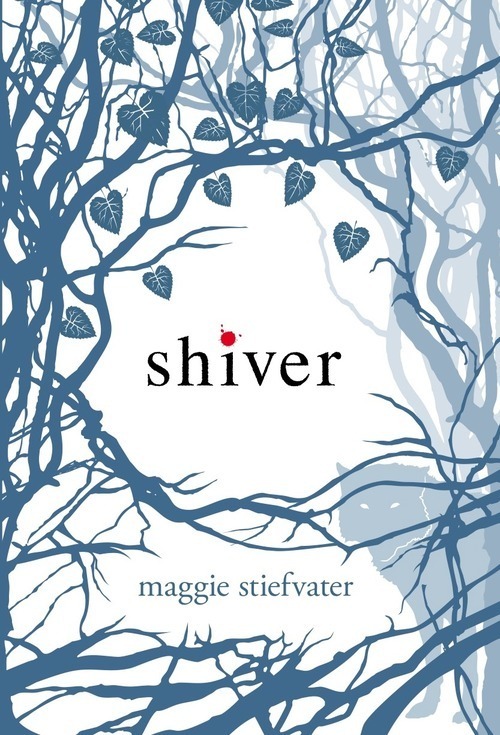 Shiver was my first Maggie Stiefvater. I had seen the book cover floating around, and thought it looked a bit cheesy— but when I discovered it was set in Minnesota (my home state), I decided to give it a shot. At first, the story does seem kind of Twilight-esque, and I felt a tiny bit embarrassed to tell people I was reading a romance story about werewolves. I determined to dismiss it as some fluffy fun (silent apologies to Maggie)… But by the end of the book, I found myself drawn into the creativity of the story, and most of all, the realness of the characters. I wouldn’t say I ended up loving Shiver, per se, but I stuck with it and I did end up loving the series in its entirety. The story got better with each book, and I fell in love with these three-dimensional people, truly missing them when I finished the last book— like they were people I really knew. I’ve said this before, but I’ve yet to come across another author who makes her or his characters seem so incredibly real. Again— if you haven’t read Maggie, you should.